Description: New Acer laptop cpu fan and heatsink. 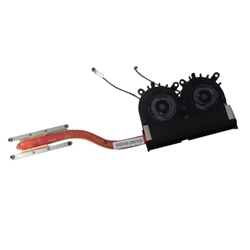 This may be the part you need if your laptop has a noisy thermal module. Keep your laptop from overheating with this fan & heatsink.